20ci also report that in August, the average price of property in the UK was £214,000. 88 postcode areas have prices greater than this with the most expensive average price located in West London, over 6 times the average value. According to the Office for National Statistics, rents in the private rented sector rose by 1.6 per cent in the year to August. The area where they rose fastest was the East Midlands, incorporating Nottingham, Leicester and Derby. 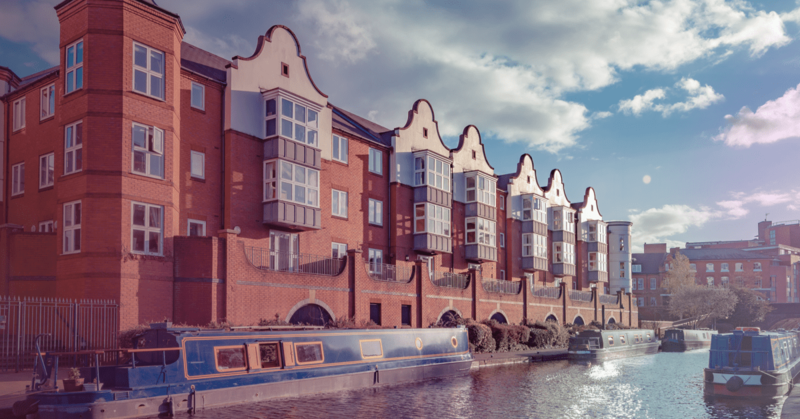 This looks set to continue into 2019 with a survey conducted by Propertymark suggesting 59 per cent of lettings agents say that they expect rents to rise, compared with just 19 per cent who expect them to fall.